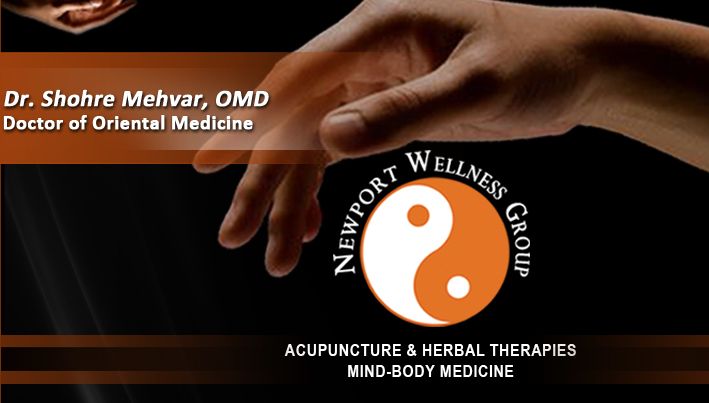 Dr. Mehvar is one of the best in her field. 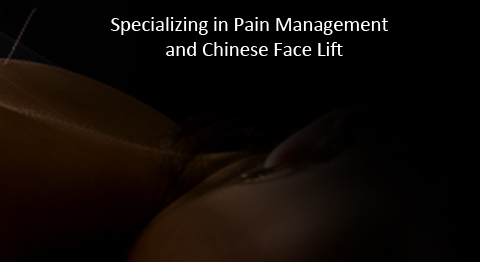 She has great compassion for her patients, paying close attention to their needs which guides her to create specific acupuncture treatment plans for each individual. 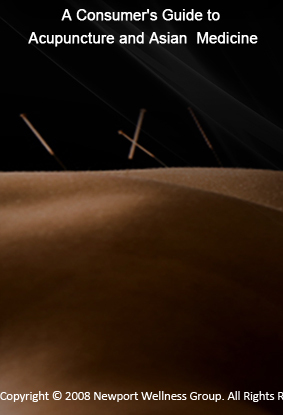 Her experience and personality make her one of the best Acupuncturists to visit in the area.